Tonight was a perfect evening for the start of Gillespie Week. 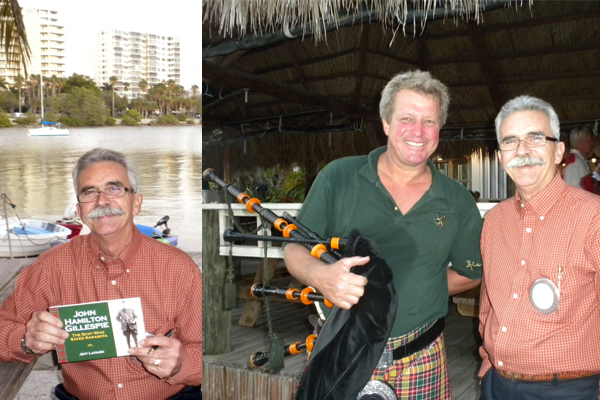 The Jacobites Bagpipers slowly paraded down to the beach at O'Leary's and thrilled the crowd with a rousing and spirited performance. 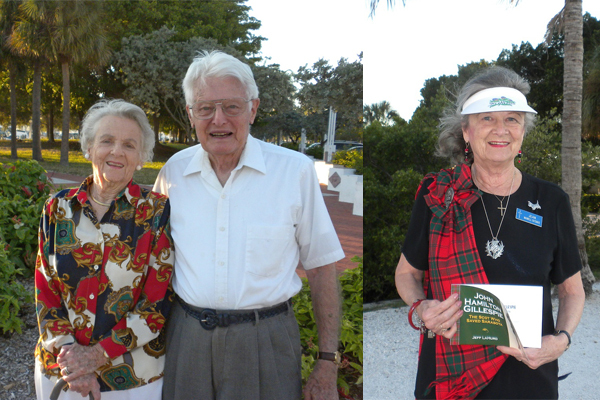 Jeff LaHurd was on hand to sign copies of his just released book, "John Hamilton Gillespie, The Scot Who Saved Sarasota" as everyone vied for a chance to get their photo taken with the Father of Sarasota. 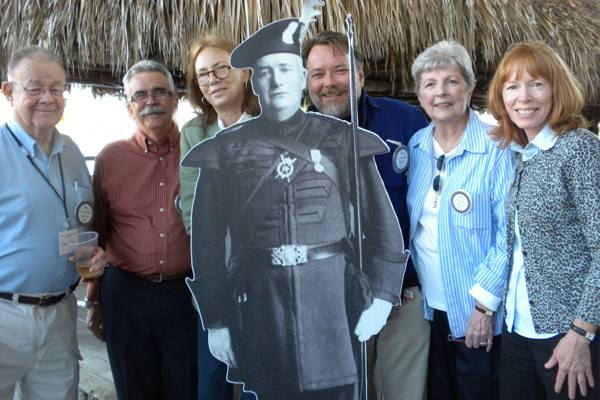 Next Up: Tuesday October 25th, from 4 - 6pm, is a historic buildings tour and dinner catered by the Broadway Bar and hosted by the Historical Society of Sarasota County. $20 event, call 364-9076 to reserve. 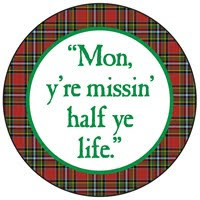 And next door at 6:30pm a bagpiper will welcome guests to a free DAR Roundtable discussion about Gillespie with a reception and book signing to follow. 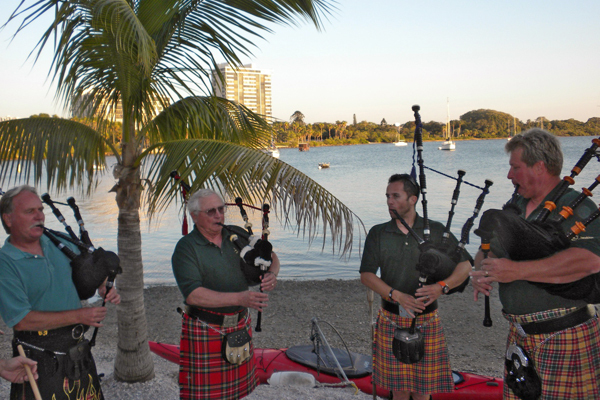 The Jacobites Bagpipers performed on the Sarasota Bay beach where the Scots landed in 1885. 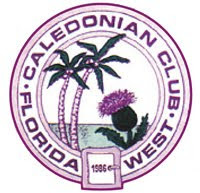 The Jacobites will next perform at the free Saturday October 29th Palm Avenue Street Party from 3-7pm!